When people hear the word “intern,” so many misconceptions can run through their mind. They can think of movies where the intern runs around fetching coffee for everyone in the office or does pointless tasks to learn obedience. Yet, times have changed. Internships are becoming extremely valuable and even necessary for the company, not to mention crucial for the intern’s education. EDG has held us interns to extremely high standards, and I can at least speak for myself when I say the experience I have gained has far surpassed my expectations. Julio Williams, a senior transportation engineer, is the intern/co-op coordinator for EDG. Shortly after he joined the EDG team, he took on the role and has found he really enjoys the part he plays to expand the firm’s knowledge with soon-to-be graduates. 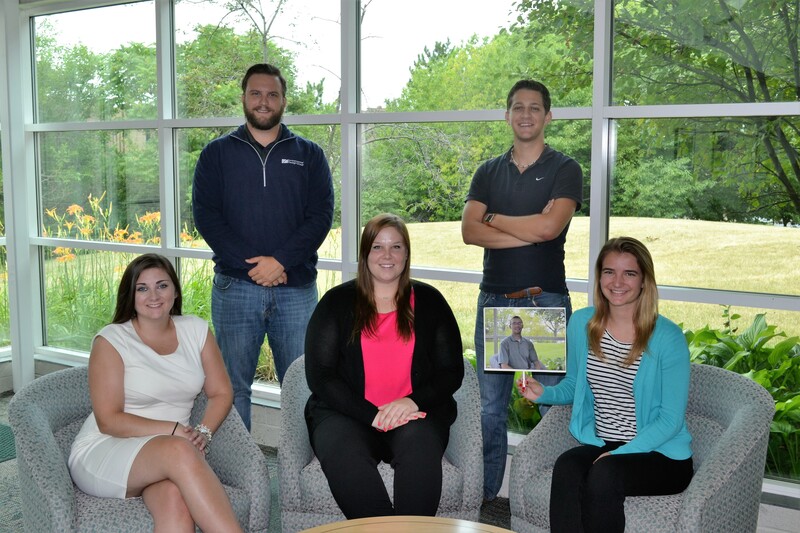 At EDG we call ourselves, “The Community Impact People,” and the firm has certainly made an impact in the lives of six young students this past summer by giving each of us an opportunity to join the EDG team. Nick Nelson, Don Carey, Sarah Flis, Ericka Howard, Gavin Swtizer and myself were all hired for this amazing opportunity to gain work experience. Having this experience has taught us all, individually, something new. EDG has gone above and beyond to make sure that when our time comes to an end, every intern is leaving here with more knowledge than when they arrived. This, coupled with the individual impact staff has made on interns, is what makes working here so beneficial. Nick Nelson relayed his experience working with the many people who have taught him, helped him grow and left him with a positive impact. For myself the person that made the biggest impact upon me was Shannon Singler. She has shown me what it means to be in the marketing field– how to do it and do it right. I have learned more from her than some of my professors I have had during school. She was always willing to work with me, she encouraged me and believed that I could handle larger marketing tasks. I think I can speak on behalf of all the interns when I say that EDG has forever impacted us in numerous ways. Whether it was imparting knowledge to us, making us feel welcome the second we walked through the door or having popcorn days to show a little employee appreciation– this has been an unforgettable summer for each of us interns.